Helms Country Manor is the ultimate stately home for the 21st century. 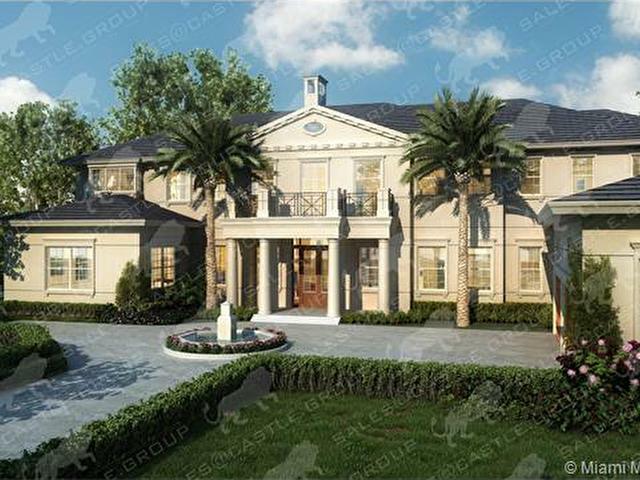 New construction by Castle Luxury Homes offers in excess of 14,000 sqft of exceptional design underscored by a sumptuous living space, which blends classical elegance and modern luxury living. 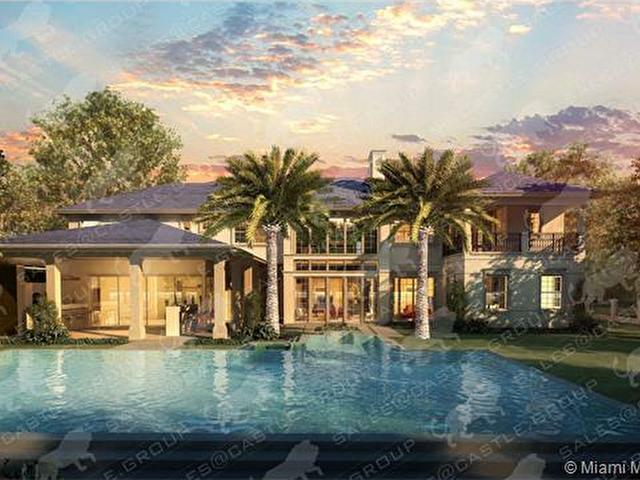 This residence is set on a prime one acre+ lot within the coveted Helms Country Estates subdivision of Pinecrest. Soon to be completed.